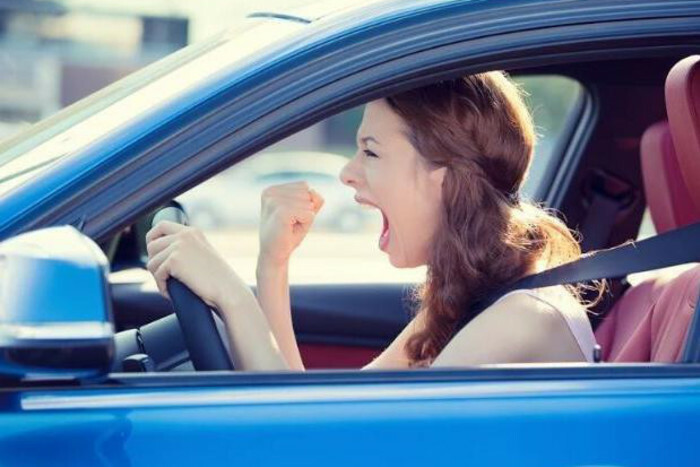 Bad drivers are the bane of every motorist’s life but now a new study claims poor drivers always fall into one of seven categories – so do you recognise them? Can you report bad drivers to insurance? Are you a Dr Jekyll or Mr Hyde driver?